Well…. 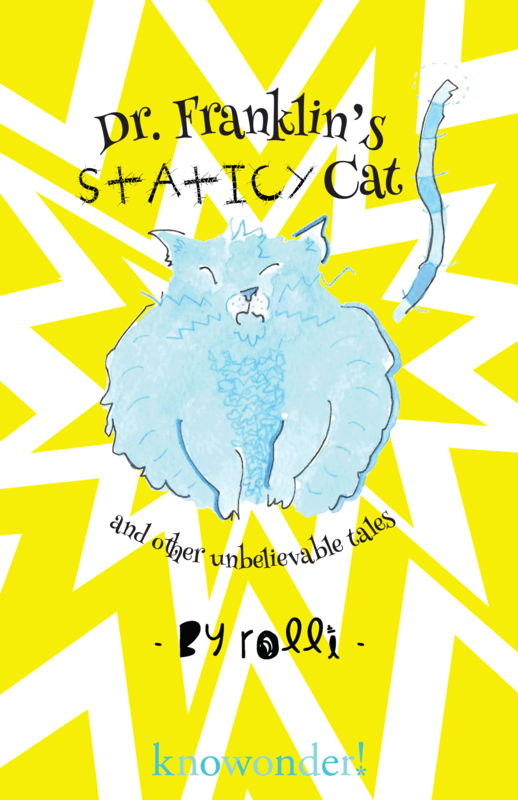 My first children’s book, Dr. Franklin’s Staticy Cat, is now available for pre-order, exclusively from knowonder.com. It’s a collection of 18 of my best children’s stories, complete with my own original illustrations. The beast will be released in December, but if you pre-order here, you’ll get your paws on it before anyone else, save $2, and instantly receive a digital copy of one of the zaniest tales in the collection, “Handsome and Pretzel.” So why don’t you? A new story for children. Read it here. My lucky ostriches – a new story, about SAND. Examine it. A new story. For children. About a boy and his bicycle. Read it here.